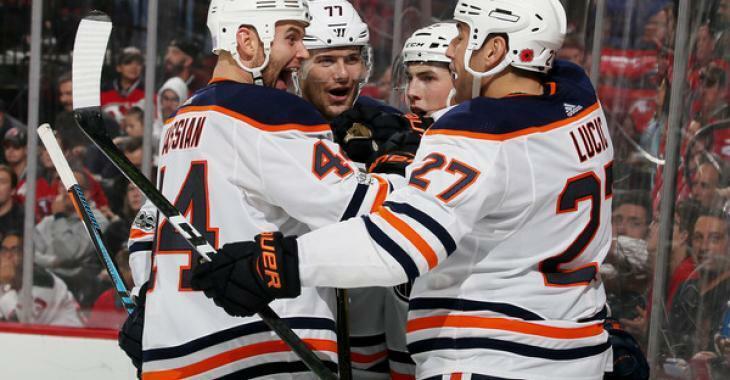 NHL News : Oilers not done making drastic moves! Oilers not done making drastic moves! According to Jonathan Willis of The Athletic, several players are becoming expandable in Edmonton, which could push the Oilers to make other drastic changes via the trade market. While the core players are expected to stay put, it seems almost impossible for the Oilers to keep going without making some changes on the bench as well. He considers Zach Kassian, Drake Caggiula, Matt Benning, and Al Montoya as plausible trade candidates, and depending on where the Oilers stand closer to the Feb. 25, 2018 trade deadline, goalies Cam Talbot or Mikko Koskinen could be available. However, is there really a trade that could save the Oilers at this point in the season? As of late, both netminders have struggled and the team's defensive issues have been made clear to everyone in the league. They remain top-heavy up front, however, what return could possibly come and save the situation in Edmonton before it's too late. Can Hitchcock turn things around in time for the postseason?